Have you heard? Some of the coolest winter events are happening this weekend in the Clifton Park area. Experience the town’s Winterfest, find frosty fun at ice bars in Saratoga and Round Lake, and discover more top events and activities. Celebrate the season at Clifton Park’s annual Winterfest on Saturday! 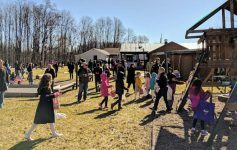 This top winter event always features a fun-filled schedule of events and activities at various locations in the area. Don’t miss out on the Clifton Park Idol Contest, the “Taste of Clifton Park” Best Soup Contest, events at Riverview Orchards, and much more throughout the day. Make your way to The Mill on Round Lake and have a blast at their annual Fire & Ice Bar. The ice bar is taking place at the restaurant every Friday and Saturday during the first three weekends of February. 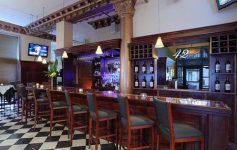 Highlights will include a large ice bar, ice shuffleboard, fire pits, hot chocolate cocktails, and more. 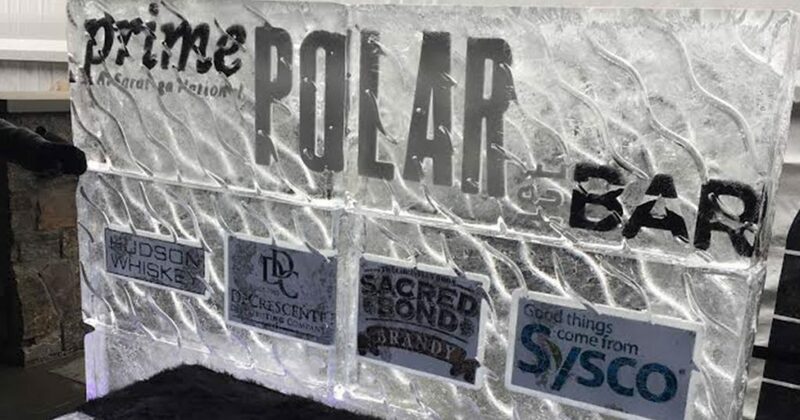 Once again, Prime at Saratoga National will present their fantastic Prime Polar Ice Bar. Get your tickets for Friday or Saturday and enjoy the three-sided ice bar, live music, tasty cocktails, ice games, and other specials. Love trying new brews? 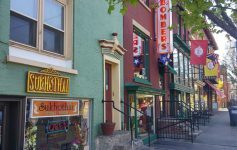 Take a trip over to Schenectady for Beer Week festivities! Participating restaurants, bars, and breweries will present food and drink specials, parties, and live music. Check out the full schedule online and plan your visit. Need inspiration for your home renovation projects this year? If so, then you should attend the Times Union Home Expo this weekend in Albany. The three-day expo at the Albany Capital Center will showcase the best builders, remodelers, decorators, and home improvement experts in the Capital Region. Renowned for their high-flying, fun, and memorable performances, the Harlem Globetrotters will bring their unique talents to the Times Union Center. This family-friendly show will feature the team’s special blend of basketball and entertainment. Tickets are available online at Ticketmaster.